These rooms have a maximum group size of 6, but I am opening this event up to 12 people. We can split in half and half can escape the prison while the other escapes the motel and then we can swap. Fun! The Prison: Years have passed after being sentenced to life in prison. As you sit on cellblock A in a maximum-security prison you grow anxious for freedom. One day a riot breaks out in another section of the prison. 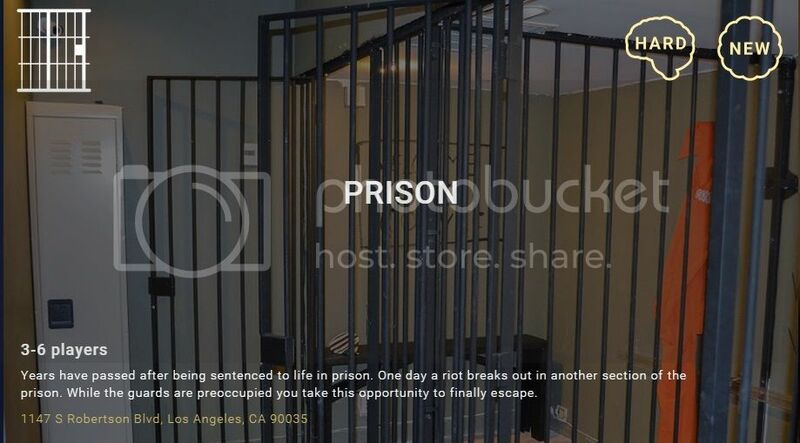 While the guards are preoccupied you and your cellmates take this opportunity to finally escape. 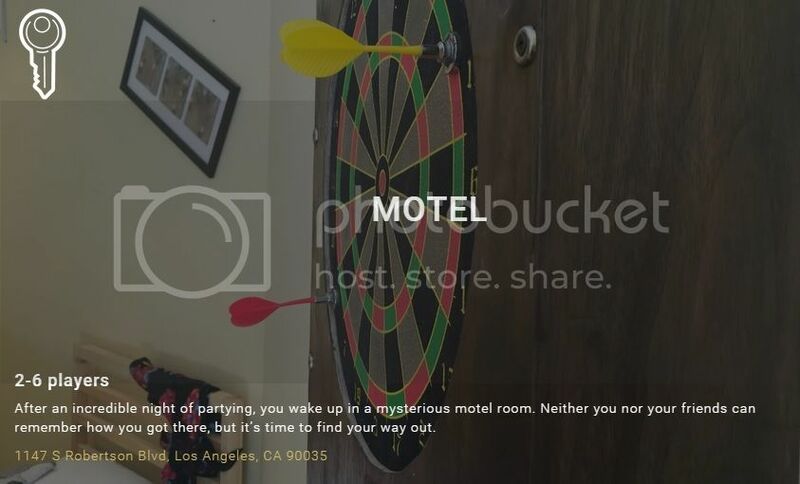 The Motel: After an incredible night of partying, you wake up in a mysterious motel room. Neither you nor your friends can remember how you got there, but its time to find your way out. I've reserved the whole experience for us. To reserve your spot, RSVP here and Paypal the $40 ticket price (as a 'send money to friends') to gina@kpcomedy.com - This price includes tickets to both rooms. We can grab late lunch after if everyone wants. I will reach out to everyone RSVP'd ahead of time to confirm details.